Discover things to do in Tokyo after dark. Hear what others have to say in one of the biggest cities in the world. A night in Tokyo can be one of the best experiences a traveler can have. 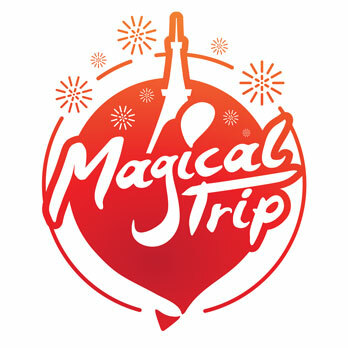 What is MagicalTrip's Bar Hopping Tour? Asakusa, which is popular with both domestic and international visitors, is one of the premier sightseeing destinations in Tokyo. Asakusa retains a classic townscape and has various attractions including Sensoji, Nakamise, and Hanayashiki.